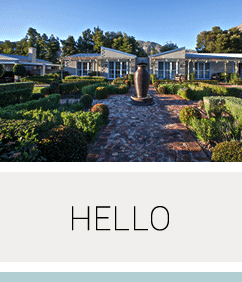 La Cabriere is a Provencal-inspired country estate at walking distance from central Franschhoek. 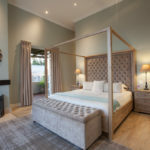 Welcome to La Cabrière Country House, a beautiful Provencale-style retreat with panoramic views of the breathtaking Franschhoek mountains and valley. 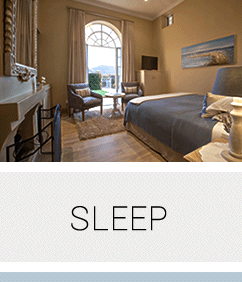 La Cabrière is a perfectly located Franschhoek guest house offering peace and tranquillity. 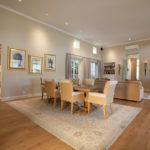 Slightly removed from the vibrant and buzzing village, yet within walking distance of all Franschhoek has to offer.La Cabriere Country House provides the ideal base from which to enjoy activities all around the Cape. 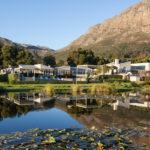 A whale-watching trip to Hermanus or a trip up Table Mountain is little more than one hours drive from Franschhoek, and there are many other places of interest to experience more locally in Stellenbosch, Paarl and Franschhoek itself. 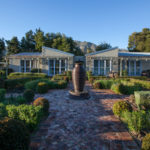 In addition to being the culinary and wine capital, Franschhoek also offers a number of other activities to keep you busy in Franschhoek itself. Wine-tasting on horseback is very popular, as well as bicycle hire and hiking trails in the Mont Rochelle Mountains. All the friendly staff at La Cabrière Country House are more than happy to help you put together an itinerary. 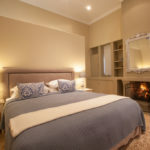 Luxurious treatments at nearby spas, and massages within the comfort of your own room are also possibilities to end a day of activity, This charming and welcoming home away from home offers one the opportunity to experience the very best Franschhoek has to offer. 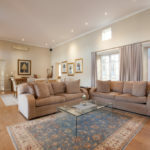 Your Franschhoek accommodation info search may just end right here, with La Cabrière, the ideally situated country house. La Cabrière enjoys uninterrupted, panoramic views, giving one the impression that there is nothing but farms and vineyards for miles around, yet only a few minutes walk to the heart of the village. 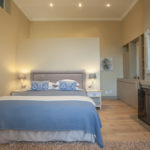 The accommodation offers privacy, style and tranquillity together with a high level of personal service not found at most hotels. Ease your way into the evening on those hot summer’s days, out by the pool with a good book or simply absorb the view on your private terrace with a cup of tea and our delicious home-made cake. 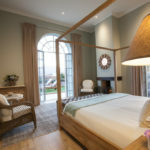 On arrival, your first impression will be that of the French Provencal-style main house surrounded by its perfectly manicured lawns and gardens. The superior and standard rooms are attached to the main house. A little further down the driveway you will arrive at the detached cottage, where our three most luxurious rooms are to be found. These have their own fireplaces and individual terraces with magnificent views of the valley and mountains. It is here that all our guests enjoy a delicious breakfast, overlooking the swimming pool and beautiful gardens. We are also eco-aware, with an environmentally friendly water recycling programme in place. 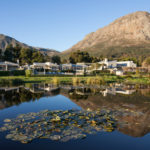 We reclaim waste water via our water treatment plant for use in our garden and eco-dam, which is a haven for many wild birds, fish and rare endangered frogs. 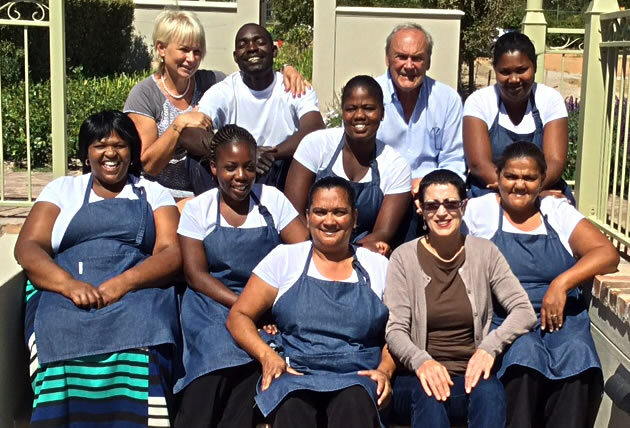 The La Cabriere team is more like a family than mere accommodation staff. Tess and Marc live on site. Lisa, the new manager runs La Cabrière . 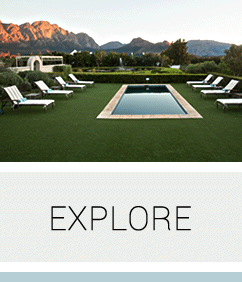 She will also assist with her wealth of knowledge when it comes to advice on activities in Franschhoek. You will correspond with her prior to your visit and regularly see her during your stay. Meg, the jolly housekeeper, arguably makes the best breakfasts in town, assisted by the very competent Viena and Princess. You will be served you tea/coffee and cake in the afternoon. Ingi ensures your pure cotton bedding and towels are always soft and fresh. 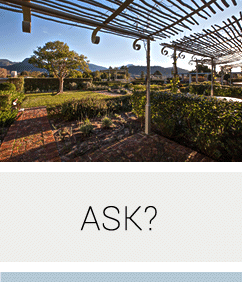 Our beautiful gardens are kept in pristine condition by Lazarus, our gardener. Last, but by no means least, another unique and important “character” to mention is the breathtaking view. An amazing spectacle with a myriad of colours that changes throughout the day and as the seasons change in the Franschhoek valley. 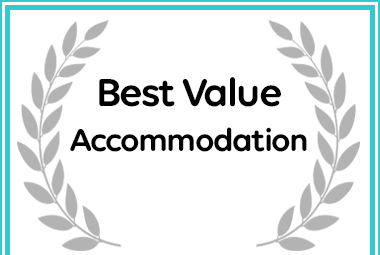 We are very proud of our beautiful Country house and above all, the quality service made possible by our dedicated accommodation staff.